Since 1888, IBC Water has a proud tradition in the supply of water filtration and water conditioning products for Commercial, Industrial and Residential application. more..
commercial, industrial and residential applications. New design, whole-of-house UV filtration systems. 25 to 100 LPM models. Very compact units, ready to install. Includes flow controller and pressure gauges. 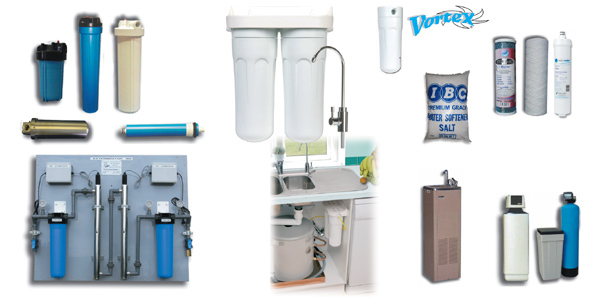 The Snowy River Reverse Osmosis Water Filter System is the ultimate in water filtration. Keep fluids up this summer with an IBC Water cooler. 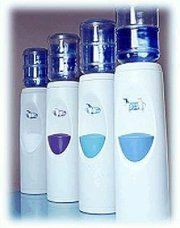 See our large range available, from bottle style to mains pressure systems.